We hear your SOS. You’ve been tasked with rallying the troops to ensure the trip discussed becomes the trip you all experience. That’s kind of what we do too. As a complimentary service to groups booking 5 or more rooms, our experts are here to ensure you get the most out of the world class experiences that our MGM Resorts properties have to offer. 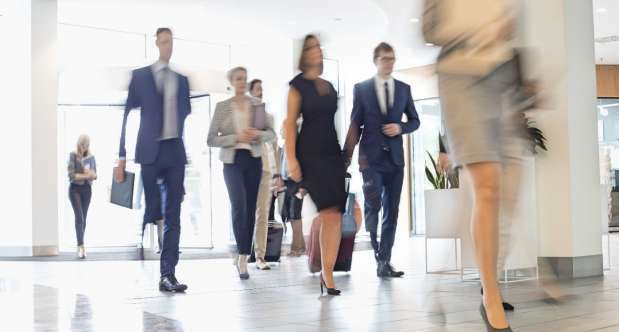 To connect with a Specialist please contact us by email or our online form and you will be contact within 48 hours. It’s Your Birthday. You Should Party Like It. Whether it be your 21st or that special age in between before your 101st, your birthday is a milestone. Of course you’ll want to celebrate with those closest to you and with all of them in attendance, planning is important and should be effortless. 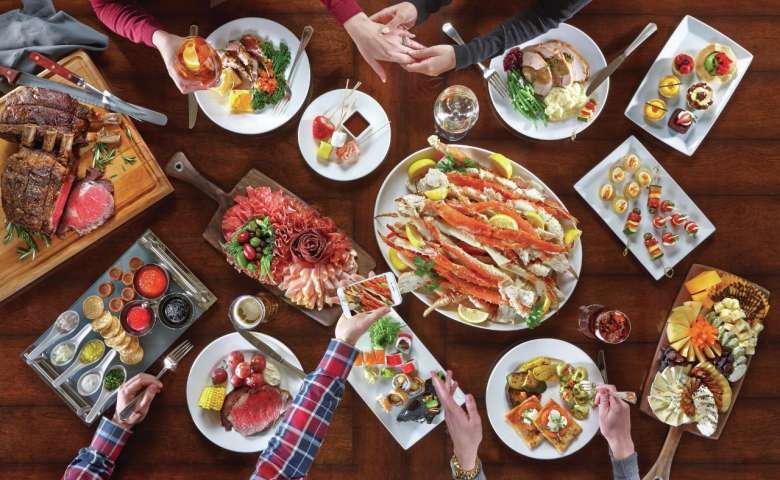 MGM Resorts Social Occasions offers you that ease. Let our team of experts assist you with planning and coordinating the birthday that everyone will be raving about for years to come. After all, it not just anyone’s birthday. It’s your birthday. You focus on your birthday wish list and allow us to take care of the rest. 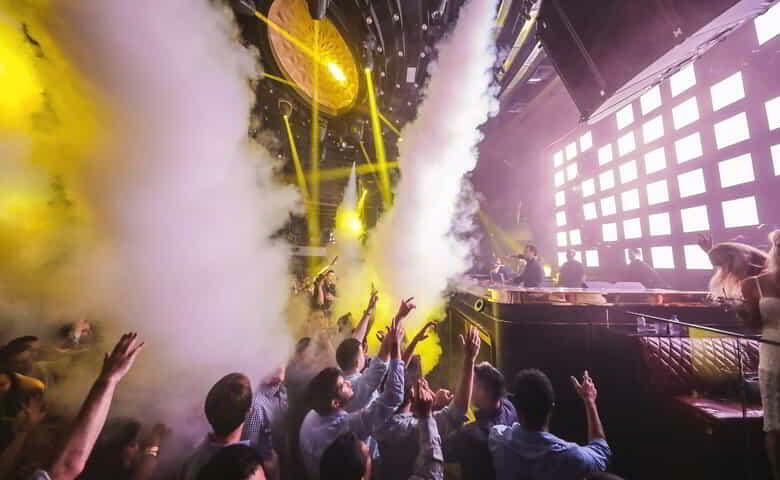 We’ll arrange your table & bottle service at the hottest clubs, organize a cabana at any of our pools or day clubs, get the whole group tickets to that show you’ve been waiting to see, and we can even arrange for transportation to get you to it all. 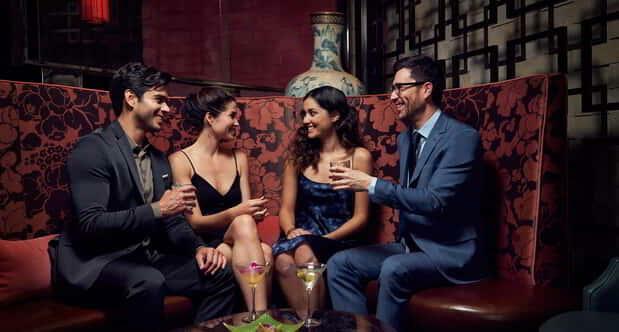 MGM Resorts Social Occasions is your one stop shop to your best trip yet. Your bachelor party is important and you and your crew should be treated like the VIPs you truly are. No VIP should ever have to go through the pain of planning, coordinating or waiting in line for a once in a lifetime experience. MGM Resorts Social Occasions has you covered. Let our expert concierge take the weight of planning off your shoulders so that you can sit back and enjoy your time as our Vegas VIPs. We’ll take your bachelor party experience to the next level with the best that Vegas has to offer including services and accommodations that celebrities and high rollers have come to expect. Let us get you set up with the right suites to fit your needs. Whether it is a place for the guys to gather or you want a king sized space of your own just ask and our staff will help you with the best options for your requests. Let’s not forget the energy you'll need for that elite table we’ve set you up with at our hottest club! Whether you’re in the mood for a dry aged rib eye or pizza and beer MGM Resorts Social Occasions can get you set up with perfect dining experience before the evening ahead. 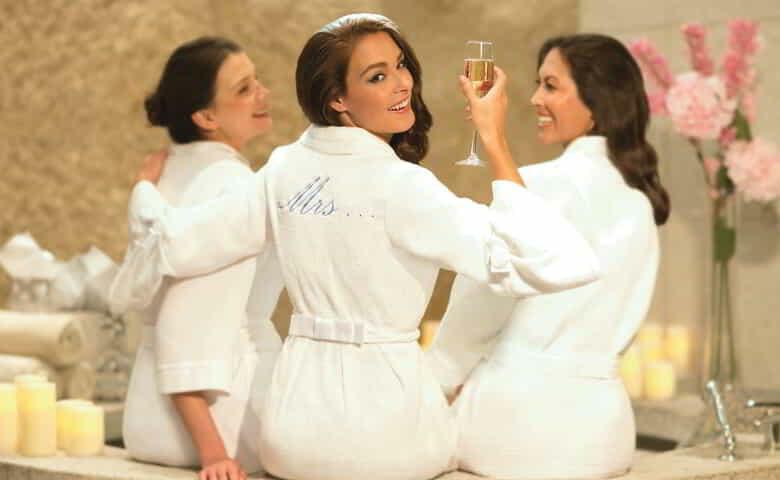 You're the bride-to-be; you need a weekend with your girlfriends to let your hair down before the big day. Take a break from the wedding planning and coordinating to treat yourself to a bachelorette party that will be the experience of a lifetime. MGM Resorts Social Occasions is dedicated to ensuring just that. Let our expert concierge take the wheel in planning your bachelorette party so you and your girlfriends can sit back and be pampered like the Vegas VIPs you are. We will get you set up with the right suites to fit your needs. Whether you are looking for a space large enough for the ladies to get ready, or you want a Queen sized space of your own, just ask and our staff will help you with the best options available for you. We’ll keep the good times rolling day and night. With elite access to day club cabanas that include bottle service, comfortable lounge seating, HDTVs and climate control to keep you cool; all while giving you the best views of our celebrity DJ's. We’re here to celebrate you so let your hair down. Enjoy a seductive show with Aussie hunks, see a hilarious headliner, or be fascinated by the acrobatics of a Cirque show. Our staff will assist in arranging the best of the best for all reservations. The only thing better than a getaway with your closest friends, family, or coworkers, is the kind of getaway where no one is saddled with planning or itinerary-making. 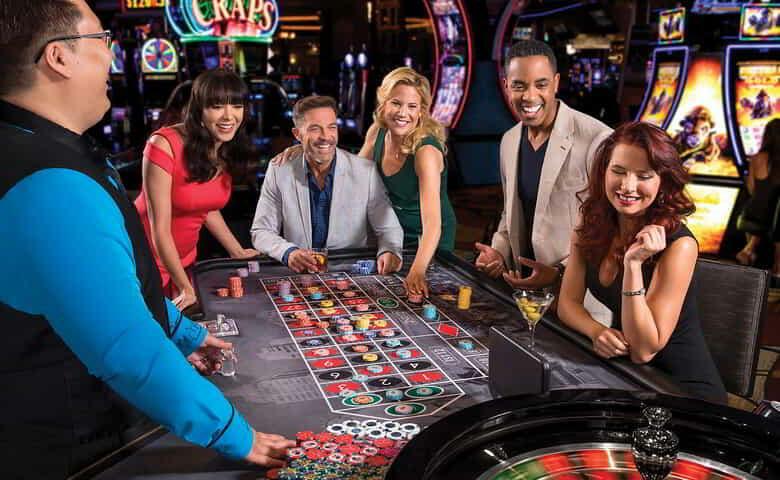 MGM Resorts Social Occasions takes care of all that for you. Let us assist you in ensuring the success and comfort of your stay no matter what the occasion. Should you need a large gathering suite or many rooms with different accommodations, our team is here to assist. We understand group needs. We know your group is important, and you're important to us, whether you are looking for a an exceptional dining experience, tickets to a jaw dropping performance, or a tour to the Grand Canyon MGM Resorts Social Occasions has you covered. Play the Game. And the City. Get the best of both worlds. Play the game all while enjoying the lap of luxury that Las Vegas has to offer. 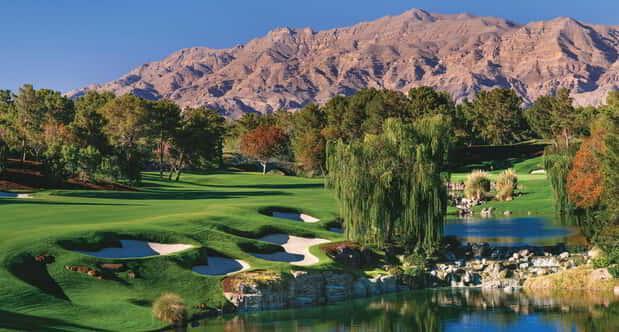 From hotel accommodation to your preferred tee times at the best courses in the city, MGM Resorts Social Occasions has vacation planners who put it all together for you. And after a long day on the greens or driving at the unique Las Vegas experience TopGolf, the best table at your soon-to-be favorite steakhouse will be waiting for you. Our staff will make sure of it. Planning the perfect bachelor party can be a very stressful endeavor. We’ll give you a list of the must-dos for the ultimate bachelor party in Las Vegas. It's Your Birthday! Now, What To Do? Our itinerary helps you plan the ultimate Las Vegas bachelorette party. Fun party ideas from pampering spas to budget friendly pool parties. We have you covered! 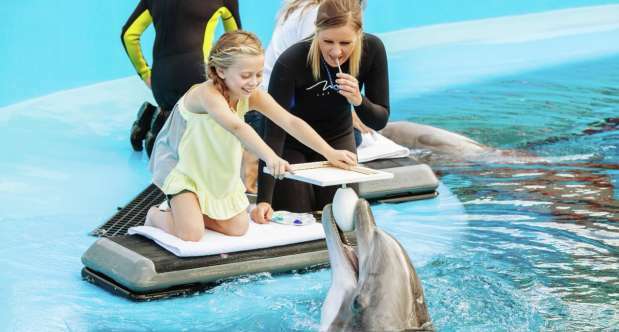 If you’re looking for fun family reunion ideas, Las Vegas has you covered! From spacious suites to family-friendly activities, planning a memorable trip here is easy. Our FedEx Office and Business Centers are available at all of our MGM Resorts. Each offers you the convenience to conduct business efficiently and smoothly while relying on our world-renowned service. Whether you need to mail a package, send a fax, or rent equipment, we can assist you. We’ve thought every detail through so you don’t have to. Any adult vacation requires adult activities. 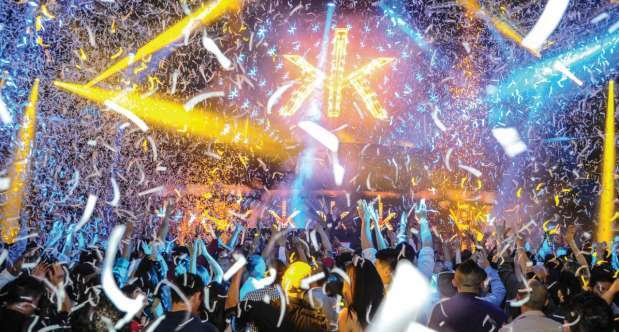 With the variety of clubs, bars, and lounges across the MGM Resorts properties in Las Vegas, there's nearly something for everyone. Las Vegas is more than mega resorts and gaming, there are numerous restaurants to choose from on the Strip alone. At MGM Resorts we pride ourselves on having a diverse range of dining options from casual, quick food to Michelin, fine dining restaurants.